Australian Yoga Journal is the new lifestyle magazine for people who love yoga. 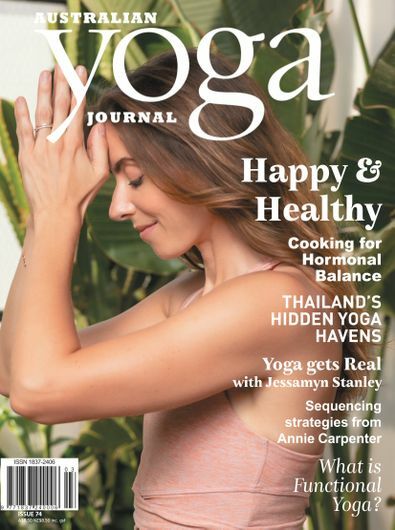 Each issue you'll learn from some of the best teachers in the world, as well as discover healthy recipes, inspirational people and places, all you need to know for a balanced, happy life.Australian Yoga Journal is published 8 times per year. Be the first person to tell us what you think about Australian Yoga Journal (AU) and you'll save $5 on your next purchase!